Back on the Farm - Down the road in Orland is the Farm Sanctuary, a haven for farm animals where travelers can stay overnight and participate in caring for the rescued animals. Orland is also home to the Pedrozo Dairy and Cheese Co., producers of fine handmade cheeses. 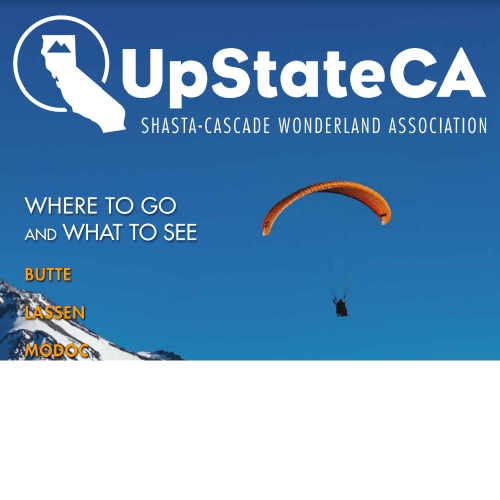 Local farmers bring out their best at Certified Farmer’s Markets throughout the Shasta Cascade.